The lead singer of Nu-Metal rock band Linkin Park, Chester Bennington, has died aged 41-years-old, after his body was discovered in his home shortly after 9am on Thursday morning. Brian Elias of the Los Angeles County Coroner’s office confirmed the death in the Palos Verdes Estates and said that it was being investigated as a possible suicide. Chester Bennington who released seven studio albums with the multi-platinum selling rock group Linkin Park, helped the band to achieve unprecedented success over the years, even collaborating with Jay-Z to cross musical genres and the boundaries of popular music with the intermixed song “Numb/Encore” which was the headline song of the remake of Miami Vice starring Colin Farrell and Jamie Foxx. Linkin Park’s latest album which dropped in May, just a couple of months ago, entitled One More Light, debuted at number 1 on the Billboard charts and Linkin Park were set to start a new tour on July 27th, in Mansfield, Mass. but given Chester’s tragic passing, no doubt this tour will now not go ahead. Band member and friend, Mike Shinoda, tweeted, “Shocked and heartbroken” and said that the band would soon issue an official statement. Chester Bennington who’s raspy voice and strong artistic integrity also saw him sing for a side project Dead by Sunrise after Scott Weiland left the band in 2013, had a history of problems with drugs and alcohol and it’s feared that this constant struggle may have contributed to his passing. At 23 years old, Chester met Mike Shinoda, after a music industry acquaintance sent him a demo from a band called Xero, learning about the California native who wanted to mix rap and rock music. After auditioning Chester, Shinoda gave him the part, they became Linkin Park. 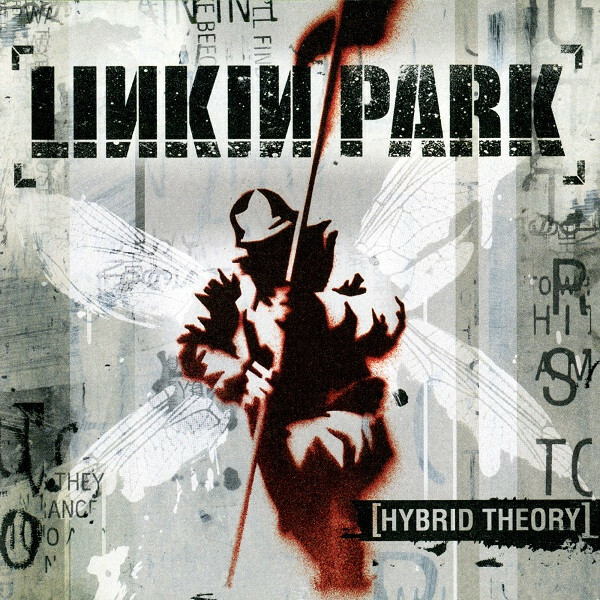 With their debut album released of Hybrid Theory in 2000 with Warner Music, it amassed a commercial audience with their Nu-Metal sound. They superseded all expectations to become one of the most popular rock bands ever seen. 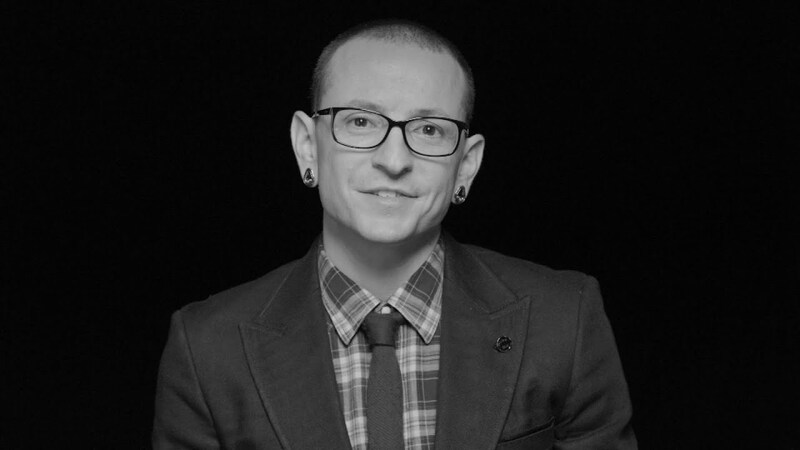 In respect to Chester, who helped form the soundtrack to many of today’s young adults’ lives, will never be forgotten as his music is eternal, but we will go and buy Linkin Park’s latest album today, in a tribute to Mr. Bennington, R.I.P.